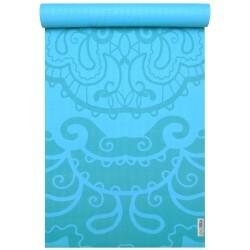 Non-slip yoga mat basic art collection for yoga positions i.e. 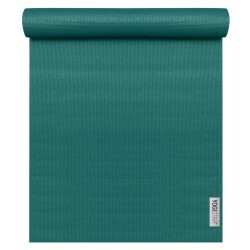 asanas. 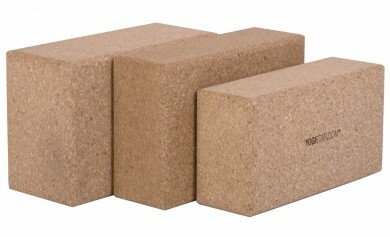 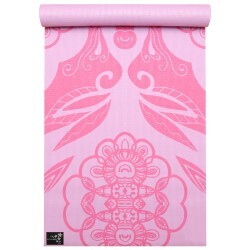 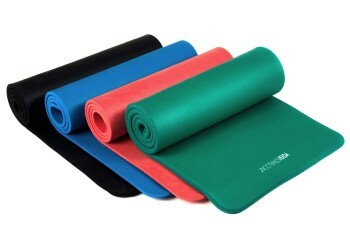 The popular, standard and eco-designed yoga mats art collection for next-to-skin comfort*. The economically-priced 'Basic art collection' yoga mat has a sturdy, non-slip surface, is light and the material is extremely durable. 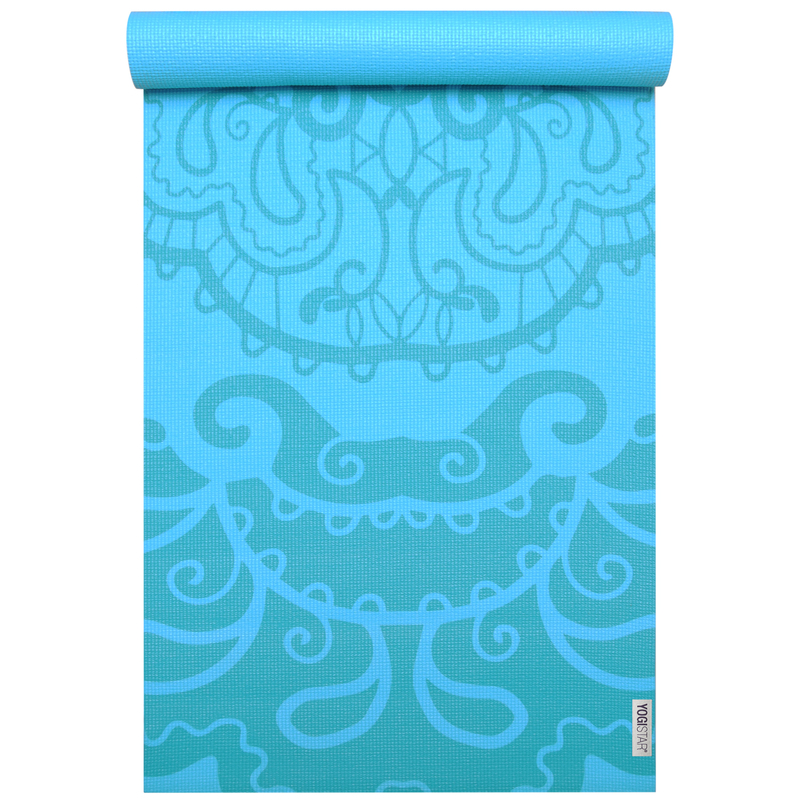 This solid standard-quality yoga mat is well insulated against cold floors and can also be rolled or folded for supporting yoga positions or asanas. 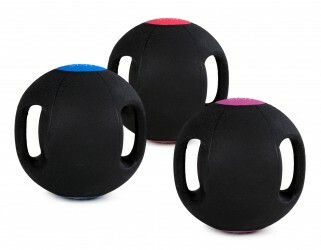 No AZO (solvent), no DOP (benzenes in the plasticiser*); free of phthalates and heavy metals; washable. 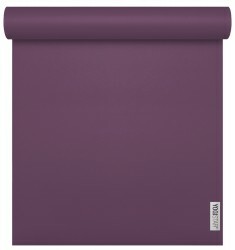 *contains plasticisers that are allowed for the food sector; the 'Basic' yoga mat is Oeko-Tex-certified in graphite, arctic, chocolate brown, mandarin, petrol, power red, purple, aubergine, turquoise, zen, kiwi and rose. 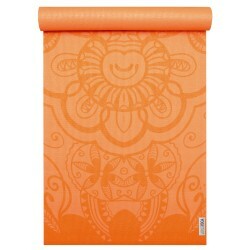 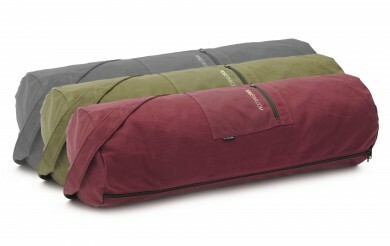 Questions about Yoga mat 'Basic art collection' ?